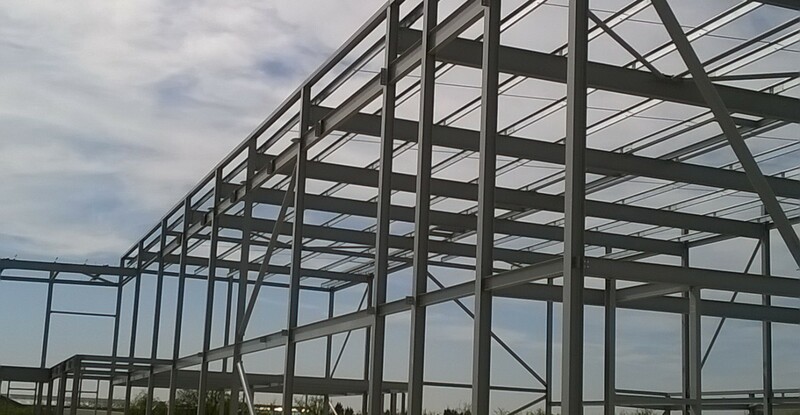 Watson Batty Architects are on site delivering another Local Authority leisure facility for Newark and Sherwood District Council, building on the excellent work recently undertaken in Washington for Sunderland Council. 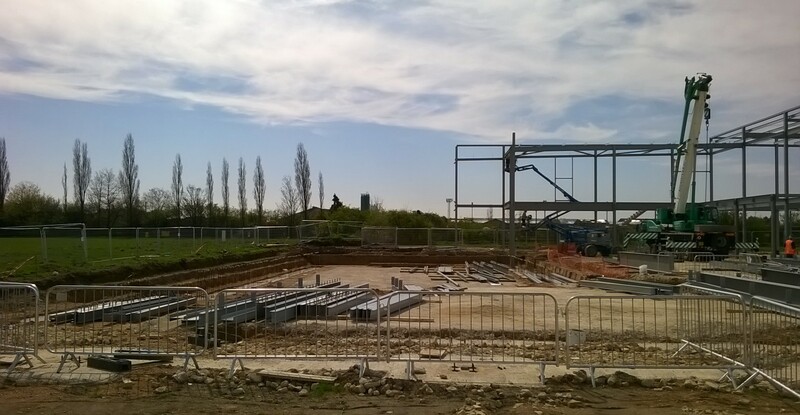 Main Contractor, R G Carter commenced with the construction of Newark Leisure Centre in December 2014. When complete the centre will replace the town’s existing Grove Leisure Centre and will feature a 25m community main pool with 6 swimming lanes, a 20m x 8.5m teaching pool, a sports hall, two exercise studios, two squash courts with a movable wall and a 200 station fitness suite with all the associated changing, administrative and staff accommodation facilities. 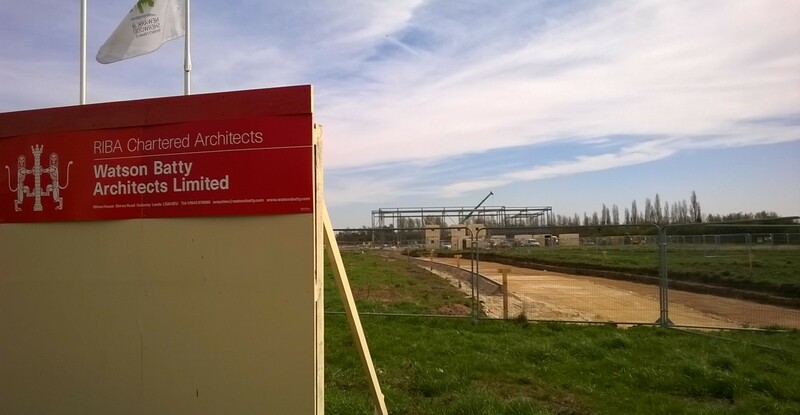 Works are progressing well on site and are scheduled for completion in Spring 2016.